Harry Potter fans prepare to get excited for three new additions to Funko’s already extensive Harry Potter range. Coming June three new releases are coming as part of the Pop! Ride series. Including all-new Pop! 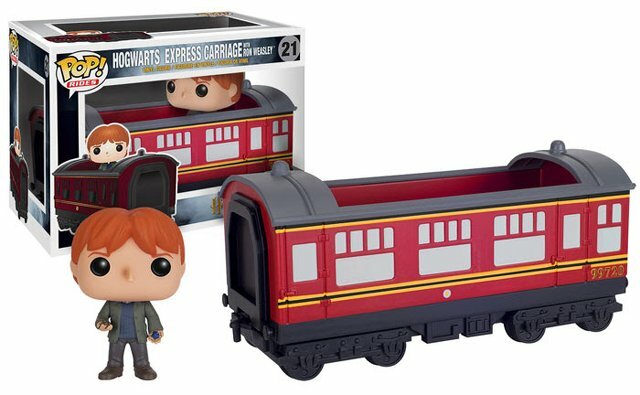 figures of Harry Potter, Ron Weasley and Hermione Granger, the new releases feature a connecting Hogwarts Express train. 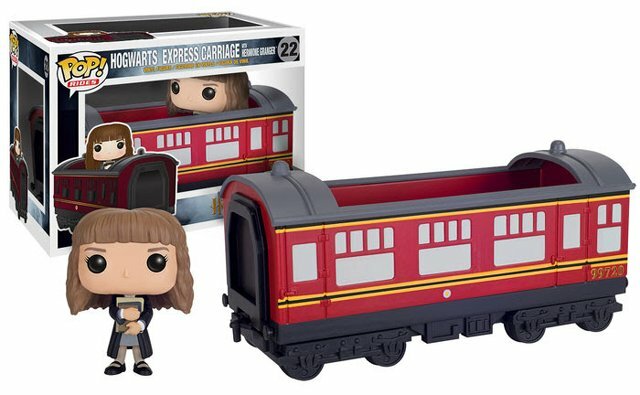 Harry is packaged with the front of the Hogwarts Express, and Ron and Hermione come with train carriages. All three can be connected up to form one long Pop! Ride with room for the figures to sit in the carriages.